Vietnam aims for achievements in SEA Games 2019 and Olympics 2020. Vietnam is preparing for the coming SEA Games and Para Games in the Philippines, the qualifying rounds for the Olympic 2020 and 2019 World Beach Games in the US. Meanwhile, the Vietnam national football team will continue participating in various tournaments in South East Asia such as the qualifying round for World Cup 2011(?) and 30th SEA Games. The 30th SEA Games in the Philippines are one of the most important sports events for Vietnam as it will help gauge Vietnam's strength for the Olympics and how to prepare for the next SEA Games that Vietnam will host in 2021. 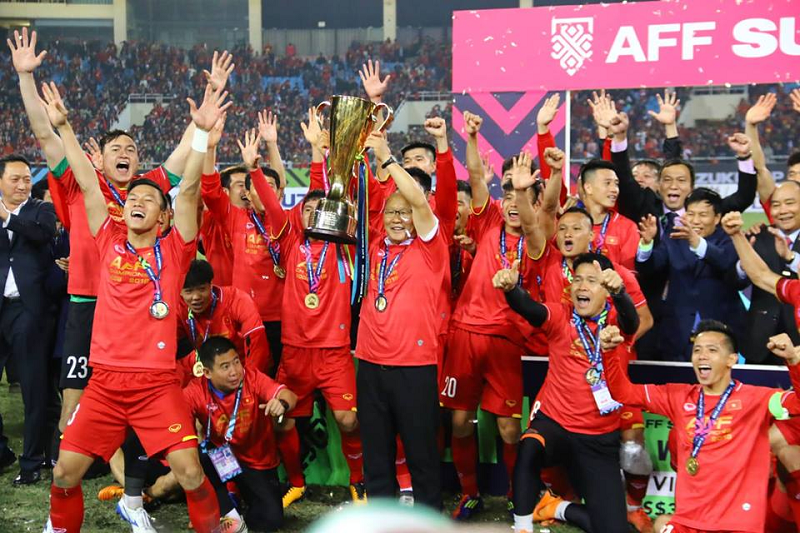 According to the Deputy Director of the General Department of Sports Tran Duc Phan, 30th SEA Games will have 56 sports and Vietnam are predicted to have a hard time. The SEA Games removed many events that play to the strength of Vietnam teams such as gymnastics, track and field this year and included less popular events such as baseball, horse riding, skating and surfing. However, it is hoped that Vietnam will still manage a top three finish. Phan said the teams would do their best to achieve good results in Olympics-focused events including swimming, archery, boxing, badminton, fencing, football. After the SEA Games, it country will have to prepare for the 2020 Olympics which will be held in Japan from July 23 to August 9.